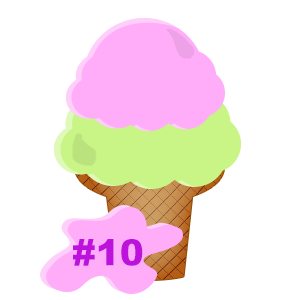 01/16/2016 – The Scoop #10 – Latest DLC News and Updates! Happy New Year! Here’s to the first issue of The Scoop of 2016! 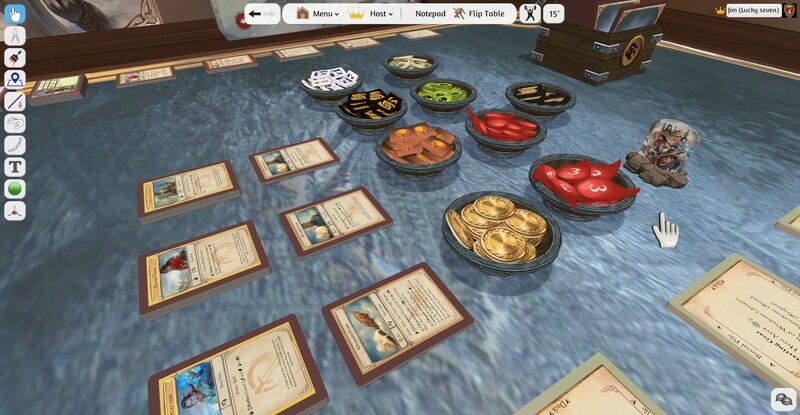 Lots of great things are coming your way in Tabletop Simulator, so stay tuned for news and updates! 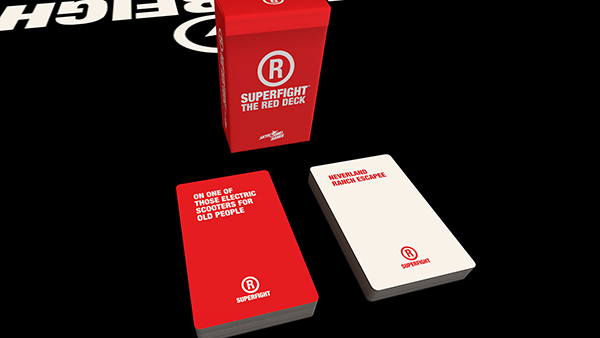 Our last update of 2015 (v6.2), included the Mistfall DLC and the Superfight Red Deck. We also added Global Chat which has been a great success! You can find people to play with easily now, make new friends and just chat for fun. Please note that the global chat is moderated, so keep it family friendly and everyone will be happy. Some exciting new DLC news! 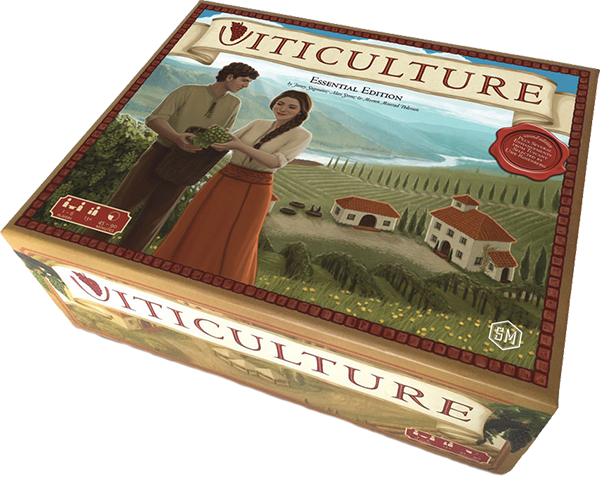 We have already brought Euphoria into Tabletop Simulator and now we’re happy to announce that we’ll also be bringing in Scythe and Viticulture! You can expect to see them in the near future. 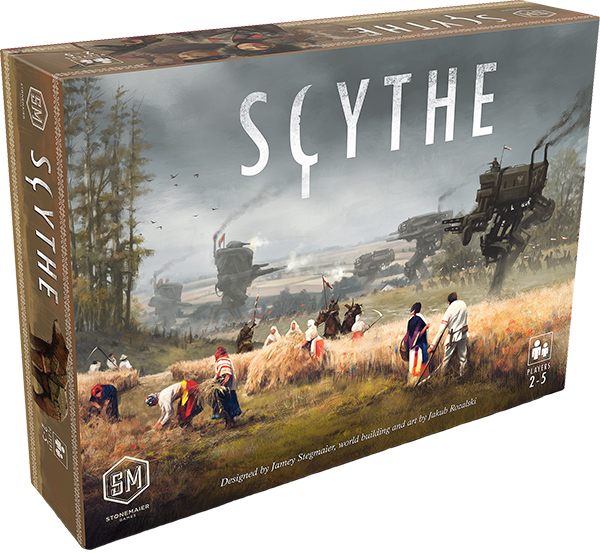 Scythe was successfully funded on Kickstarter with over 17,000 backers and will be officially released in its physical form in September of this year. Both games are created by Stonemaier Games. If you missed it in our December Newsletter, we announced our partnership with Gamelyn Games and Greenflame Games and we’re excited to be bringing their games to Tabletop Simulator as official DLC! 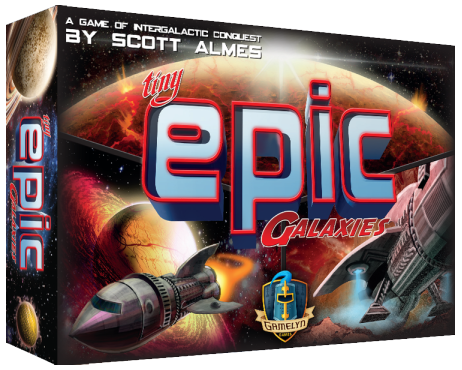 Tiny Epic Galaxies by Gamelyn Games! We have also partnered with Greenflame Games to bring Battle For Souls by Robert Burke Games to digital life. 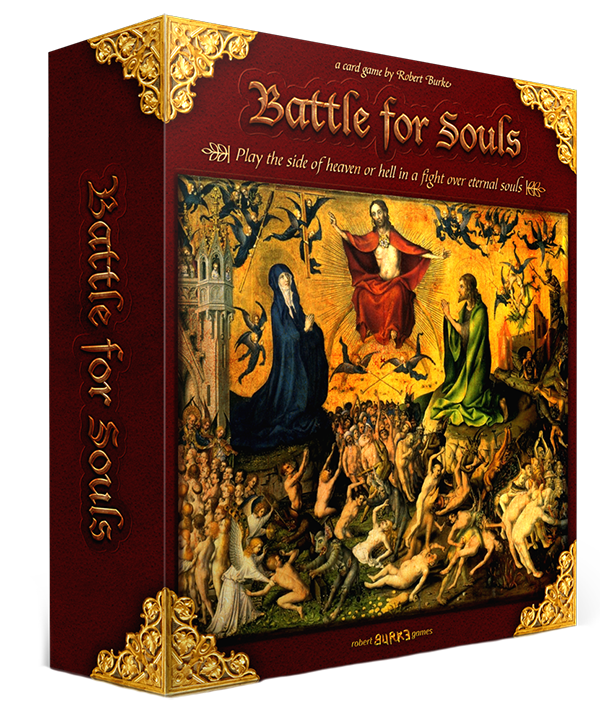 Battle For Souls is a medieval card game that was developed as an answer to card games that the church in the 15th century considered “games of the devil”. We value our community’s feedback and over this past year and a half we have implemented a lot of features and suggestions that you guys have given us. And we’re still listening! Please continue to post your suggestions on our official forums. Here’s some stuff we’re working on for upcoming updates. Lots of bug fixes – Not a feature, but still important! We’ve already fixed a ton of bugs for this next update. Tablet for Linux – Linux users – thanks for your patience! We’re finally making good progress on getting this working for you. Multiple States – This is something very exciting that can be used for all kinds of things, but a good example is in your RPGs. You have a character who is a shapeshifter – so you can combine 3 different figurines together, press a hotkey and voila, you can show whichever character needs to be shown at that moment. You can even simulate different pages/sheets with a click of a button. There’s a lot of instances in which you can use this, so we think it will come in handy for everyone!